Dr. Mahendra Rao joins The New York Stem Cell Foundation Research Institute as the Vice President for Regenerative Medicine. Dr. Rao brings decades of experience in stem cell science and business development to NYSCF's mission to translate stem cell research into cures. Dr. Rao, who holds an MD degree and a PhD in developmental neurobiology, is one of the nation’s most prominent stem cell scientists. He has over twenty years of experience in all aspects of the stem cell field including government, academia, and business. Before joining NYSCF, Dr. Rao was the Director of the NIH Center for Regenerative Medicine since its founding in 2010. Prior to joining the NIH, Dr. Rao spent six years as the vice president of Regenerative Medicine at Life Technologies, Inc. (now Thermo Fisher Scientific) after serving as the chief of Neurosciences at the National Institute on Aging and co-founding Q Therapeutics, a neural stem cell company based in Utah. 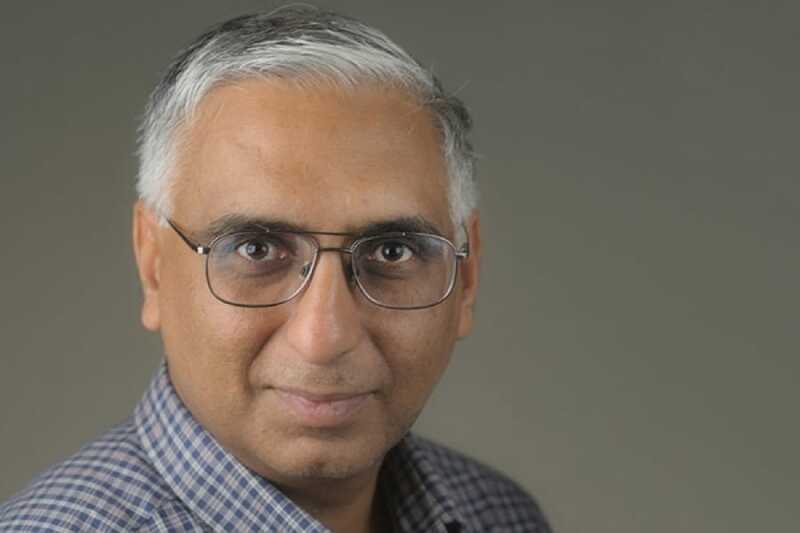 Dr. Rao is tenured at the University of Utah School of Medicine in both Neurobiology and Anatomy and has over twenty submitted and ten issued patents.